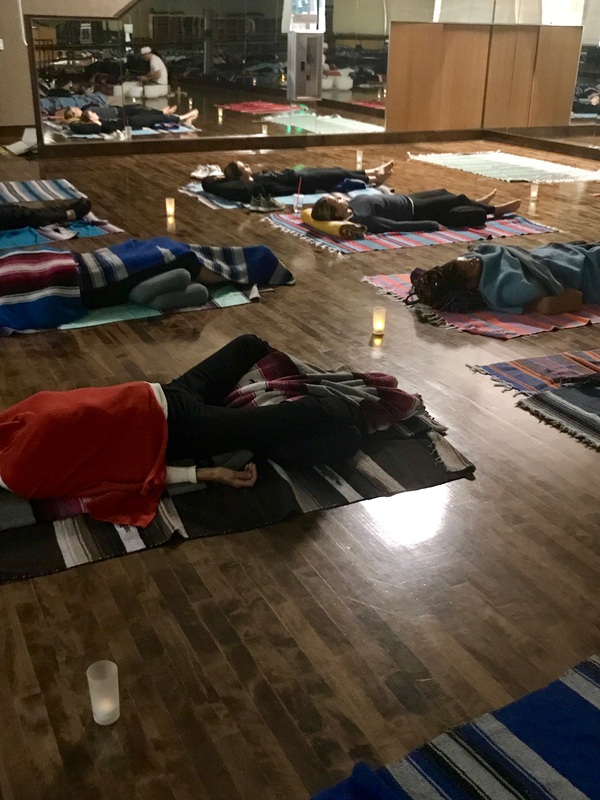 In just one hour, Vigilant Healing Solution’s sound baths can help you cope with the stress, anxiety, and other imbalances that arise in a world that never stops. With crystal quartz singing bowls or ambient tones, we can relieve the buildup of everyday tensions with healing sounds that soothe your mind, body, and spirit. What is Sound Guided Meditation/Sound Bath? Sound Guided Meditation, or Sound Bath, is a form of guided meditation that can help relieve anxiety, stress, pain, depression, sleep disorders, and more. Research shows that sound vibrations inhibit the sympathetic response (fight or flight instinct) and stimulate our parasympathetic nervous system. In other words, soothing sounds reduce stress so you can relax and recuperate. These sounds give the mind something to focus on so the relentless mind chatter can stop and you can enter into those deeply, revitalizing meditative states. The vibrations and tones are created with “singing” bowls made of quartz crystal or synthesized ambient tones all tuned to 432 Hz. What does Sound Guided Meditation look like? Most people lie down during a Sound Guided Meditation; some choose to sit. Just do whatever helps you to feel the most relaxed. No…and yes. Most of the action takes place in your own mind and heart. Some people have specific questions when they come to a session. Others are overwhelmed with daily responsibilities. Still others just want some time to clear their minds and relax. All are great ways to experience a meditation session. The best way to get the most out of a session is to come with an intention. Don’t worry. You got this. What is the process of Sound Guided Meditation? We wanted to make this part especially easy. All you have to do is show up! Bring whatever makes you feel comfortable and relaxed and let us do the rest. We can set up a relaxing space and make any necessary accommodations to give you the best experience possible. What are the benefits of Sound Guided Meditation? Peer-reviewed scientific research shows that sound therapy has many positive effects on body and mind. Sound Guided Meditation has been proven to reduce stress and lower the amount of cortisol released into the body. Chronic cortisol production can be disruptive to blood sugar regulation, digestion, and weight regulation. Our sound sessions guide you into a meditative state that reduces stress and cortisol production, allowing your body to relax, heal, repair, and regenerate.